Voice Over Recording and Mixing for Assassin’s Creed Council film! A film that gives chills! 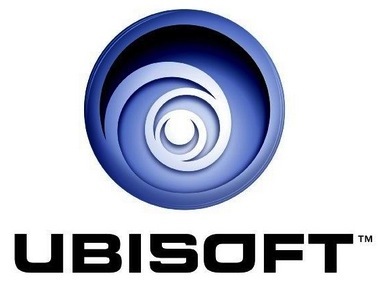 BETC (Advertising Agency) has entrusted VOA VOICE STUDIOS the making of a Voice Over for the new Ubisoft film : Assassin’s Creed – Join the Council. This film introduces the new innovative and interactive platform launched by Ubisoft around the famous video game : Assassin’s Creed. On this website, users are asked to go behind the scenes of the game and “join the Council” by sharing content and voting, in order to earn points to gain a seat on this Council. And to strengthen the intensity of this film, VOA Voice Studios helped create the atmosphere by providing the english voice casting, the recording session in Duplex with our studios in Paris as well as the audio Mixing for a spectacular result ! So immerse yourself in the dark, sit back, turn up the volume and let yourself be transported into the Assassin’s Creed universe! Thrills guaranteed!